Congratulations to the Year 5 children and staff for a fantastic residential trip to PGL Marchants Hill. The children proudly lived by the school values. They had the courage to climb up and abseil down fall towers. 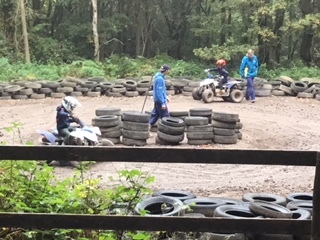 They explored activities which were new and challenging to them such as buggy building, quad biking and archery. 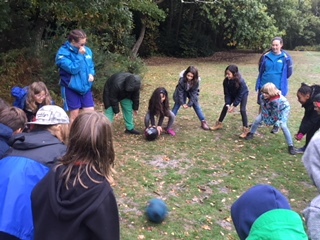 They endeavoured to work as a team when tackling the low-level ropes course, problem solving, orienteering and competing in team games. The excelled at supporting each other, celebrating each other’s achievements and singing the PGL songs loudly! Please take some time to ask your children about their experience, including the life skills they learned from completing the activities and staying away from home. More photographs will be added to the blog in the coming days for you and your children to enjoy so please subscribe.